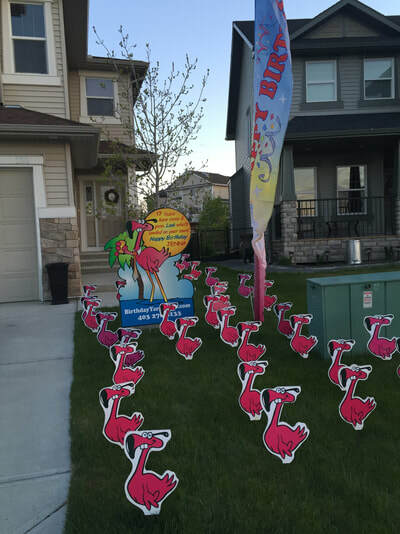 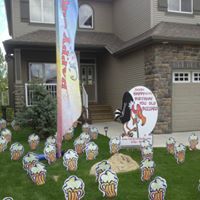 Yard Card Photos - YARD CARDS CALGARY Birthday Yard Card lawn greetings and pink flamingo rentals. 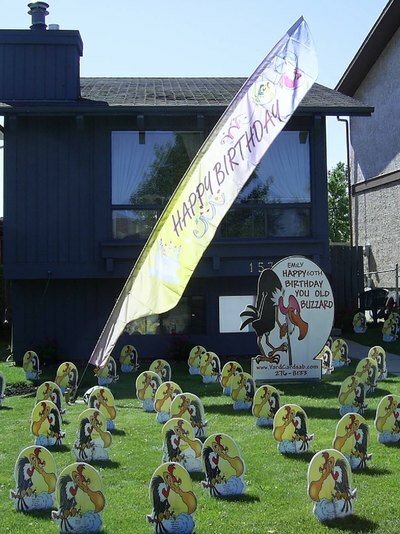 Birthday Yard Card lawn greetings and pink flamingo rentals. 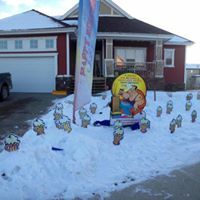 Contact us and other locations. 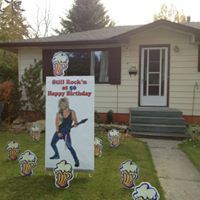 Can't find a sign that is just right for the birthday person? 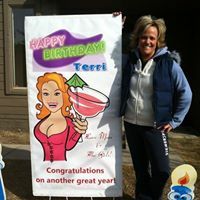 Send us their picture and we will enlarge and print it onto a 5 foot high poster. 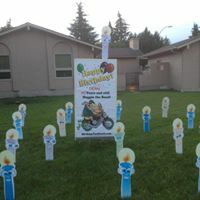 We will print a catchy message on it or simply Happy Birthday to the 40 year old is enough. 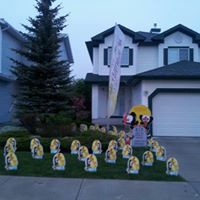 This will REALLY embarrass them and they get to keep it too! 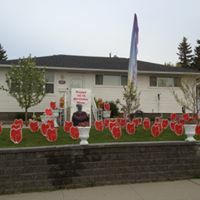 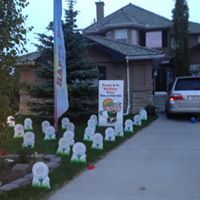 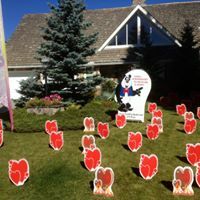 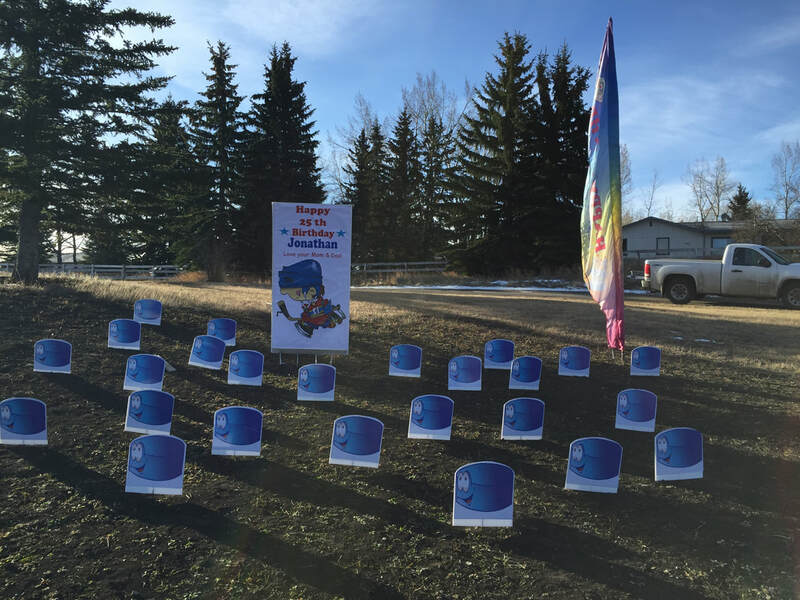 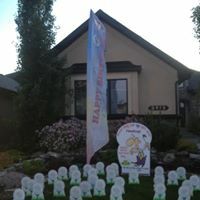 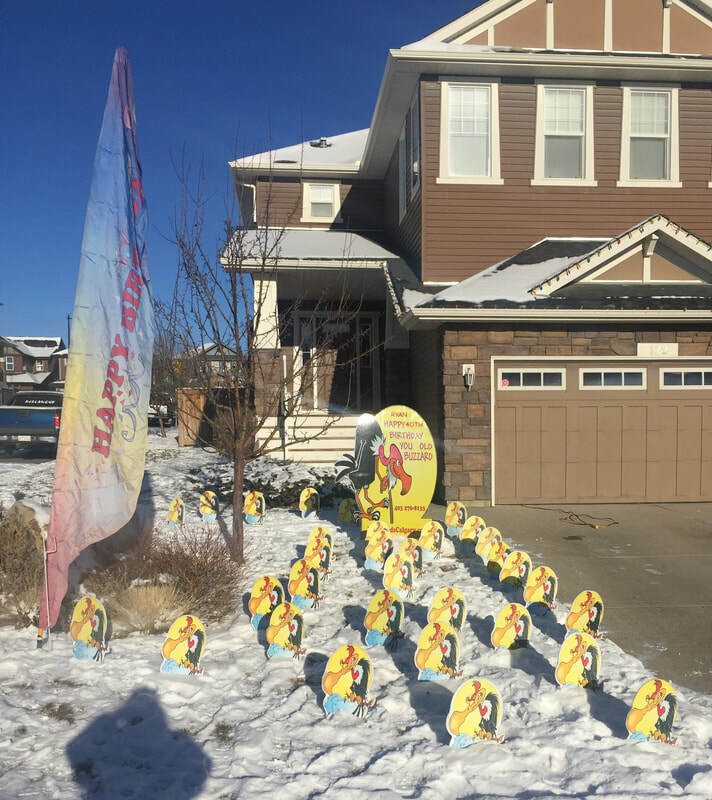 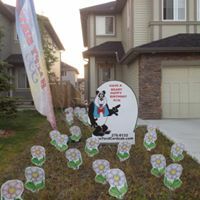 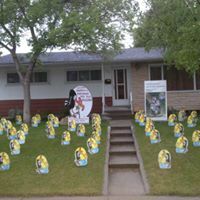 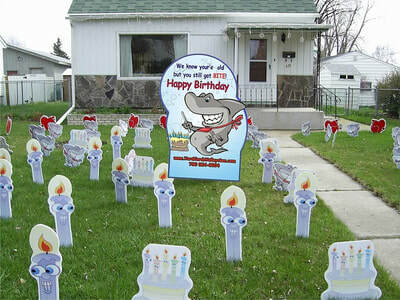 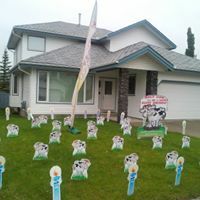 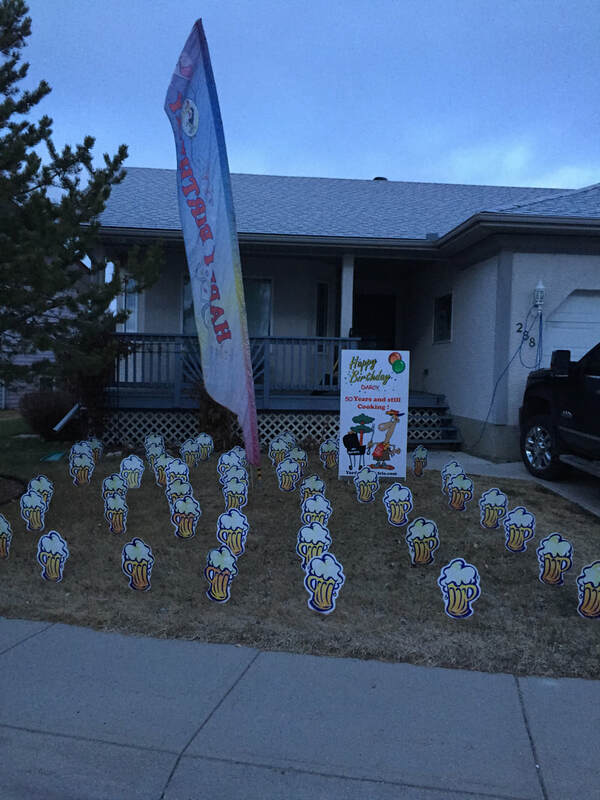 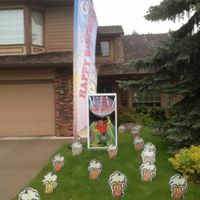 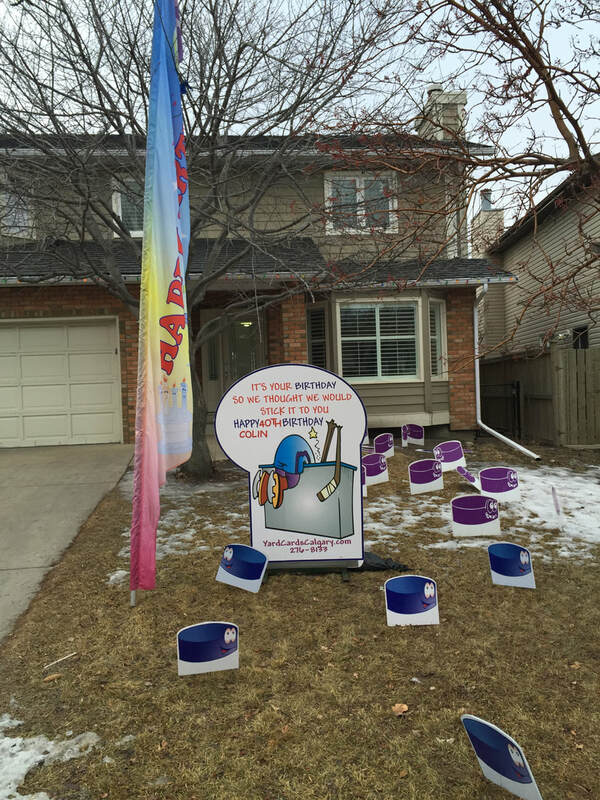 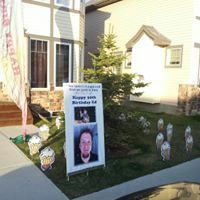 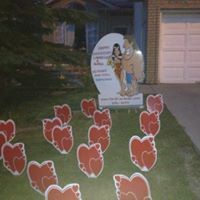 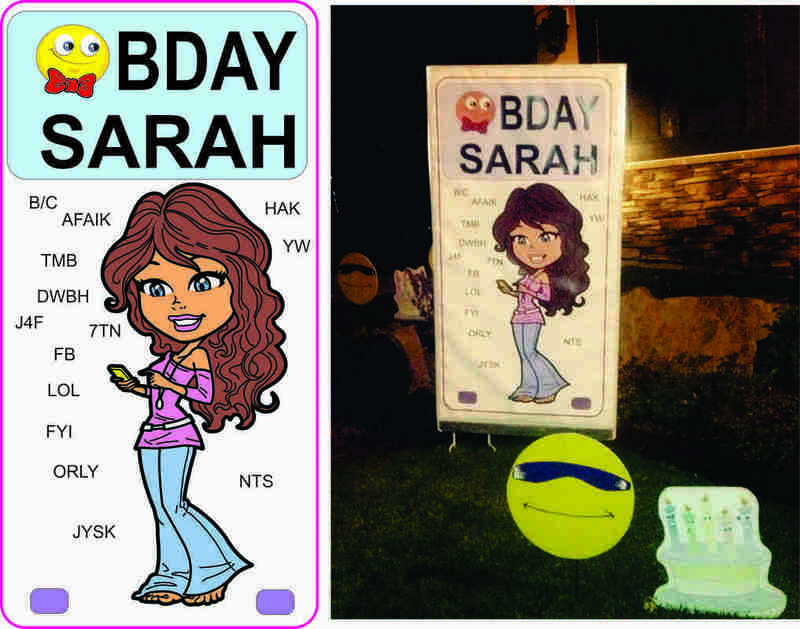 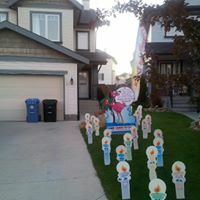 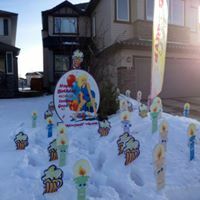 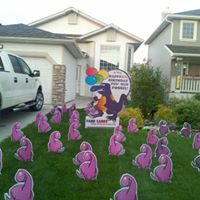 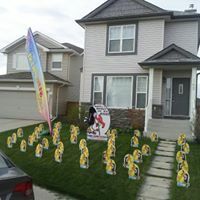 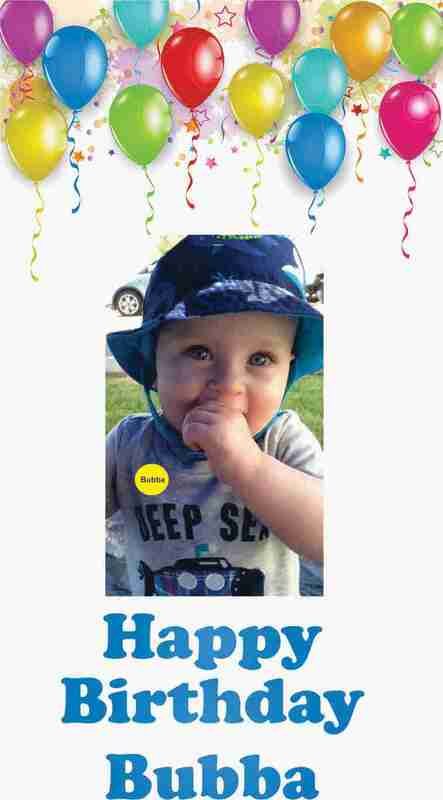 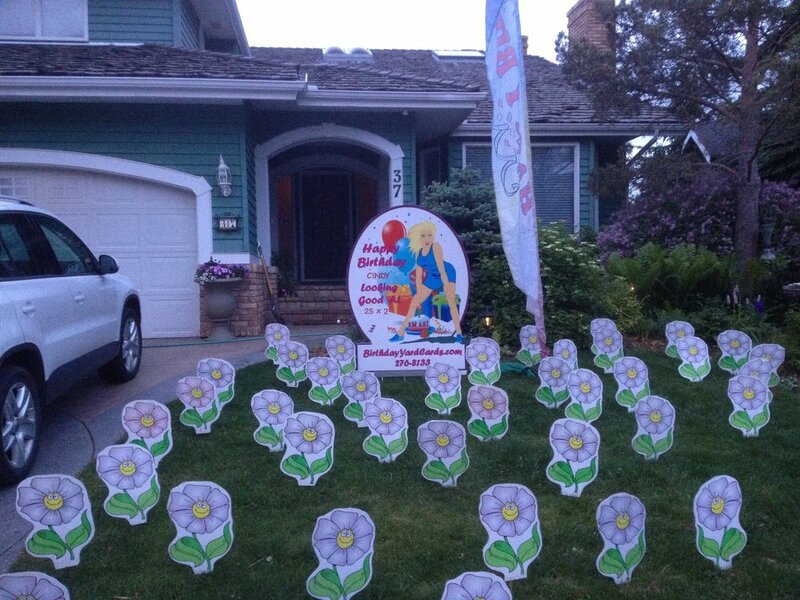 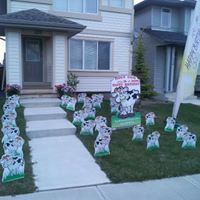 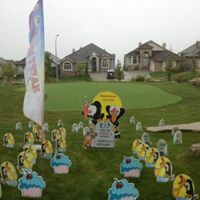 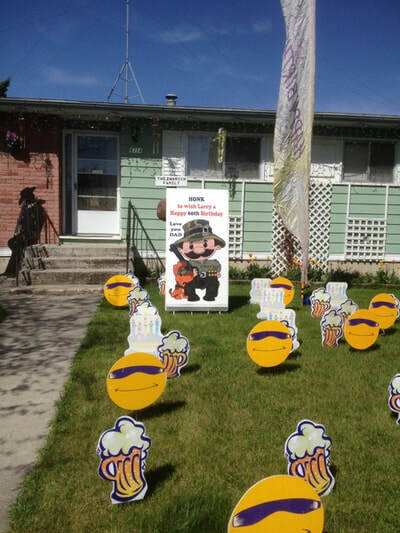 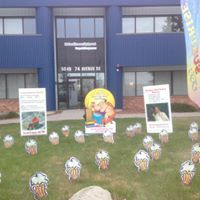 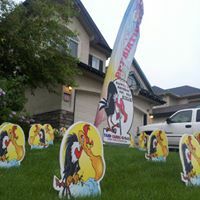 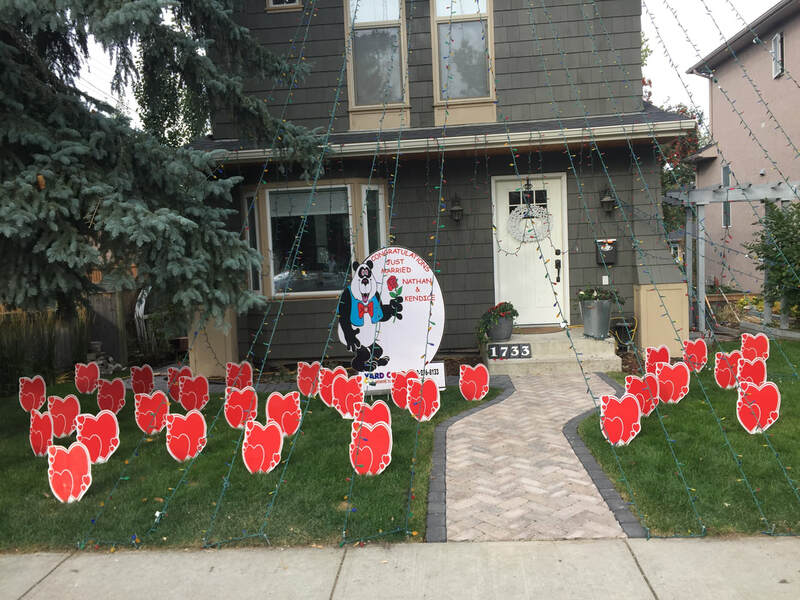 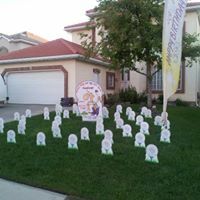 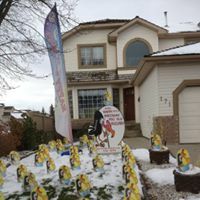 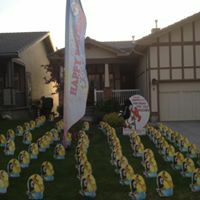 Contact us at 403.276.8133 Yard Cards has been in business delivering birthday displays since 1984.